The house music vocalist, famous for hits like "Nite Life" and "Learn 2 Luv," passed away last night. 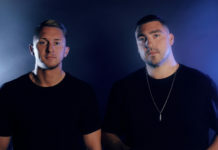 The singer’s death was announced by Nervous Records, a label she worked with on numerous occasions on tracks such as ‘Nite Life’ and ‘Learn 2 Luv’. 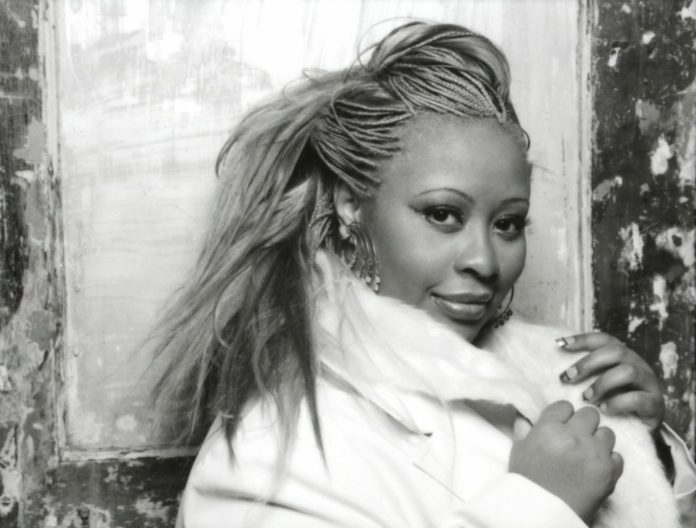 Kim English, who began her career as a gospel singer, collaborated with some of the biggest house artists of the ’90s, including Mood II Swing, Masters At Work and François K. Among her biggest hits was “Nite Life,” originally produced by Byron Burke and Byron Stingily of Ten City and later remixed by Armand Van Helden. She also released two albums, both on Nervous Records: 1998’s Higher Things and My Destiny in 2006. 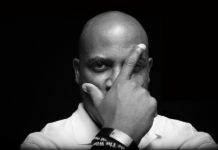 Listen to DJ Spen’s New Gospel-House Single ‘My Soul Is A Witness’ Here!